Corporal Michael Stone, an active-duty United States Marine, is the Athletes Choice Workhorse of the Week. He is being recognized for his participation in the Veterans and Active Duty game at Shootout For Soldiers California this past weekend. 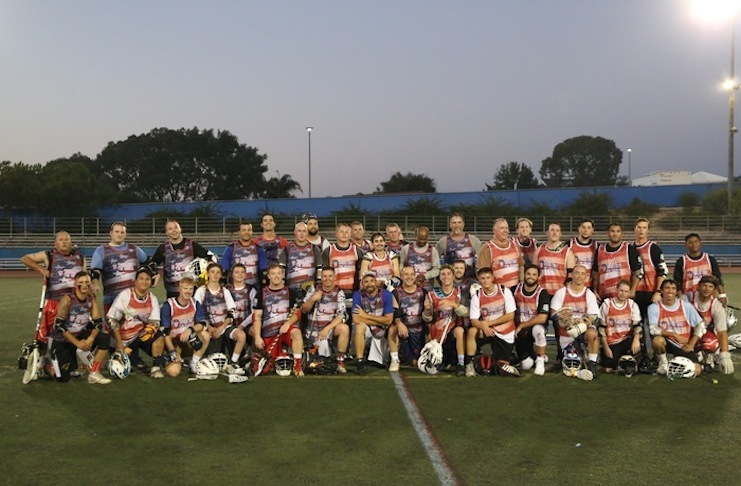 Stone is emblematic of the spirit and enthusiasm that is sparked when veterans and the lacrosse community come together for SFS. 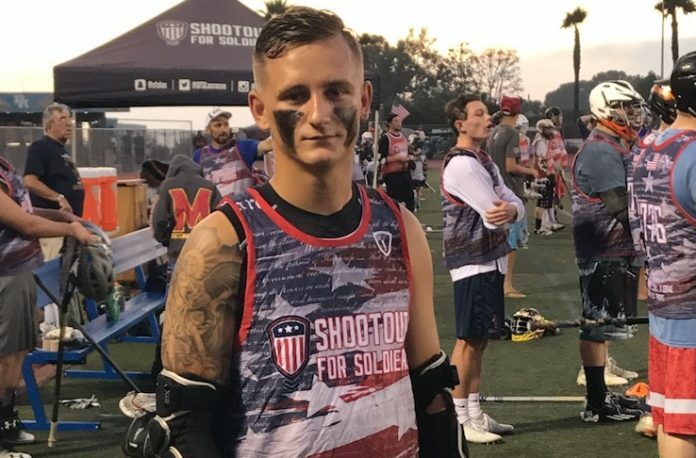 “I came out to the SFS because I love seeing the growth of the game and seeing veterans still getting in there and grinding on the field,” Stone said. 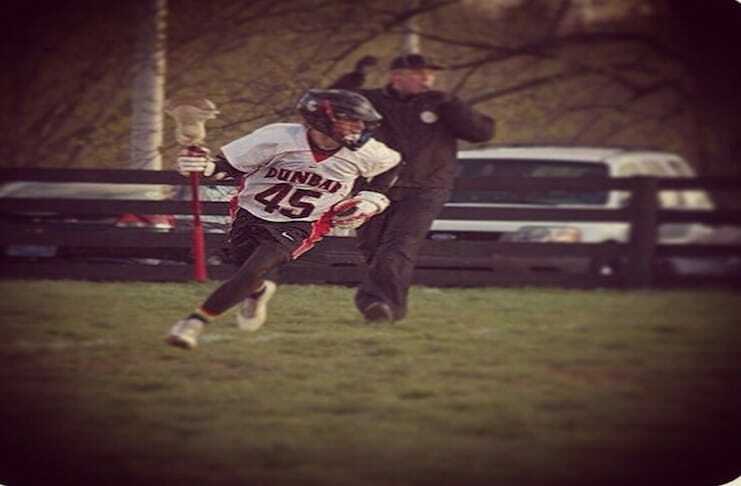 Stone enlisted in the Marine Corps after graduating from Paul Laurence Dunbar High School in Lexington, Kentucky in 2014. He was a four-year varsity starter in high school. He started out playing for Scott County High School located in Georgetown, Kentucky before transferring Dunbar. In 2013, Stone was named to the North Division All-Star team for the state of Kentucky. Stone plans to re-enlist after his current commitment ends, so don’t be surprised if we see more of him at SFS events.